A new face for the Three Lions. The latest new-look England squad has just been announced and we’re set for another Three Lions debut. 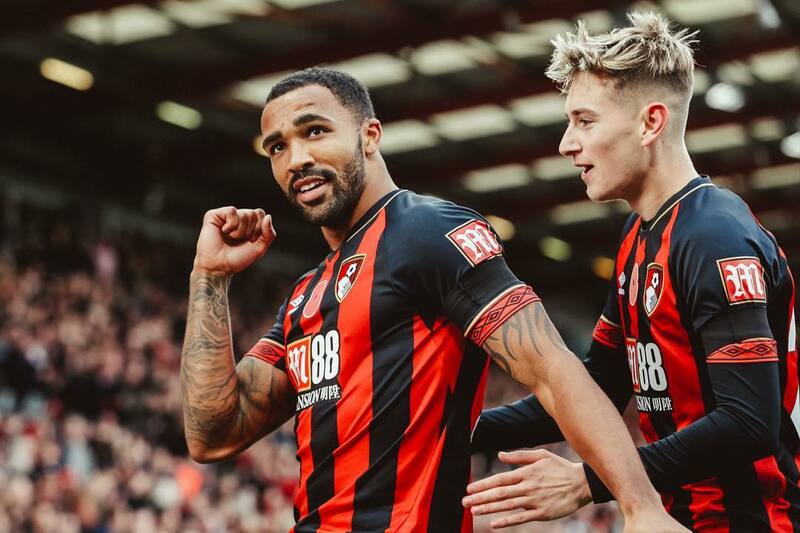 Bournemouth’s Callum Wilson has been called up to Gareth Southgate’s squad for the first time, after scoring six goals in 11 Premier League games so far this season. The 26-year-old’s call up to the national team completes a remarkable comeback story for the striker, who suffered two very serious knee injuries in his first two Premier League seasons. The in-form Wilson joins Jadon Sancho – earning his second call up – in the squad for games against the USA and Croatia, while Ruben Loftus-Cheek also returns to the fold after recently scoring his first career hat-trick for Chelsea. England take on the USA on 15th November, before facing off against Croatia in a crucial Nations League tie three days later.